Home » Informational Posts » What is Hashimoto’s Thyroiditis? Hashimoto’s thyroiditis, more often referred to as just Hashimoto’s, is an autoimmune disease and considered to be the most common cause of Hypothyroidism (that’s around 90% of us), yet thyroid antibodies are often not tested by doctors, who refuse to acknowledge it’s importance. You may be reading this right now and have no idea that you even have this autoimmune disease, Hashimoto’s. It is estimated that Hashimoto’s Thyroiditis causes 90% of all cases of hypothyroidism. Hypothyroidism is more often than not caused by an autoimmune disease, and it’s suspected that the large majority, 90%, of those with hypothyroidism have Hashimoto’s as the culprit. 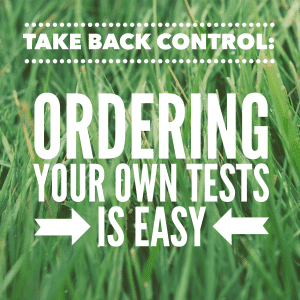 To know if you have Hashimoto’s, you need two tests done: TPOAB and TGAB. You need both to be done preferably, as often just the one test is not accurate enough to be sure. One could have results ‘in range’, while the other not. If you’re not yet sure if you have Hashimoto’s as the cause for your hypothyroidism, you can test for it yourself here (for Europe) and here (for the US). Having Hashimoto’s will usually show as TPOAB and TGAB test results being above range, although it is believed that 10% of people with it don’t show on tests at all. It is worth knowing that you could see variations in your thyroid antibody and TSH results each time you test though, with them being high one time, low the next, high the next time and so on. This is believed to be a common sign of Hashimoto’s (swinging test results) as on going destruction of your thyroid gland causes sudden surges of thyroid hormone to be released into the blood. Why Would a Doctor Not Test These? 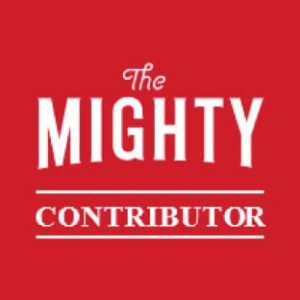 Unfortunately, it is common for doctors to refuse to test your thyroid antibodies, though, as they refuse to see the importance of knowing whether your hypothyroidism is autoimmune, because for many doctors, they’re going to give you the standard T4-only medication whether you have Hashi’s or not. But it matters entirely. You could choose to go private to have these done, if your doctor refuses, or even order them yourself online. I soon learnt that many thyroid patients had turned to doing this. If your doctor refuses to treat you, with antibodies out of range but your TSH being ‘in range’, then this is not accurate in diagnosing Hashimoto’s. You can read about treatment of Hashimoto’s and lowering antibodies here. 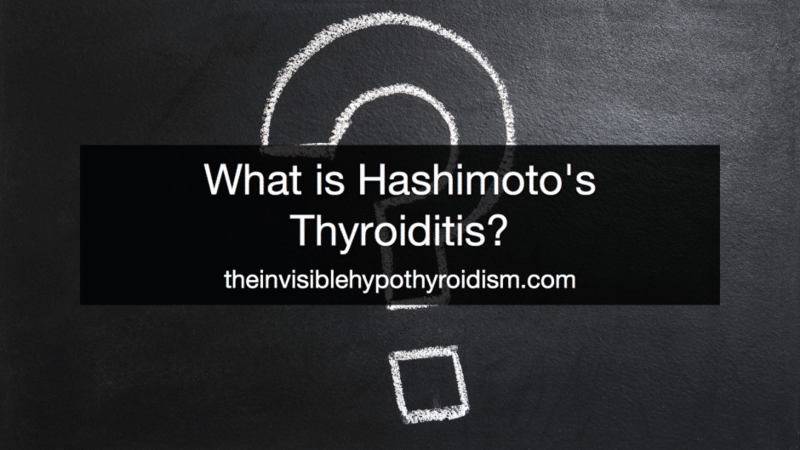 So What Exactly is Hashimoto’s? Hashimoto’s causes the body to attack and destroy its own thyroid gland, causing hypothyroidism as the thyroid begins to dysfunction from the damage caused. 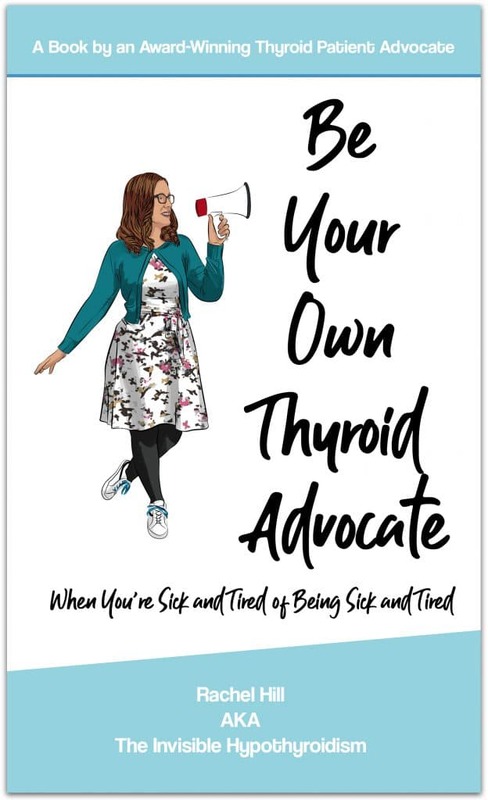 As time goes by, if this autoimmune disease is not well controlled, your own body attacks and destroys your own thyroid as if it is the enemy, which can cause your levels to gradually get worse and worse, meaning further increases in thyroid medication dosage and worsening symptoms. 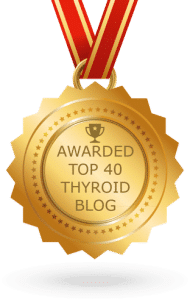 Optimal thyroid medication, whether NDT, T3 and T4 or just T4, is of course important to feeling better, but with Hashimoto’s you need to look at some other things too. What Difference Does It Make If You Do Have Hashimoto’s? Well, it means that you should ideally be looking at calming down the disease and lowering those high antibody levels. It is believed that this means the attack against your thyroid is slowed down or even halted, meaning that symptoms disappear and recovery can begin. 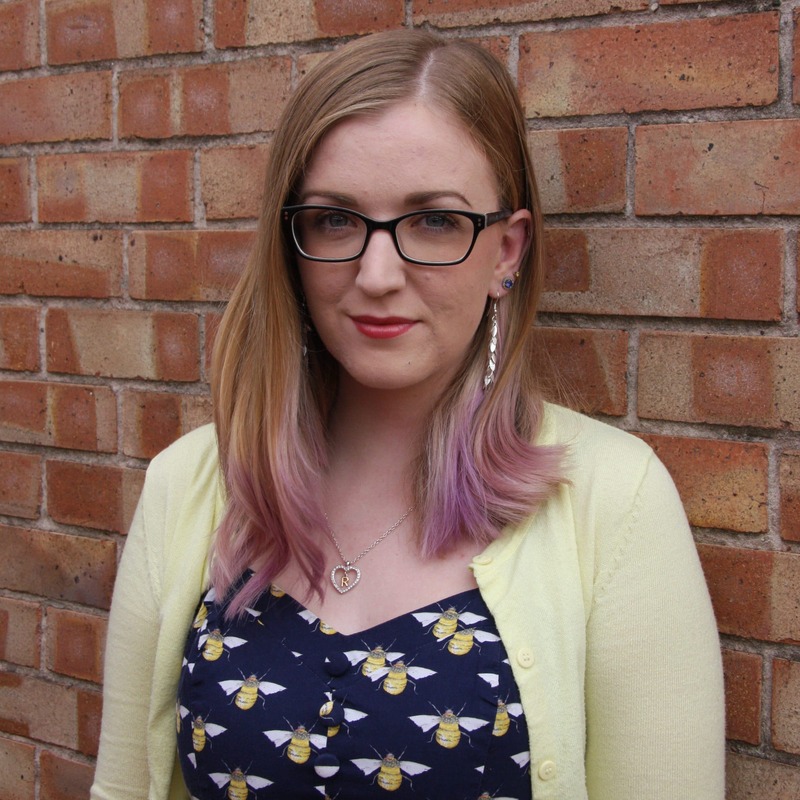 Read about how I got my Hashimoto’s in to remission here. It’s very much an individual thing, and different people find that different interventions help them to get their health back on track. I documented what did it for me here. 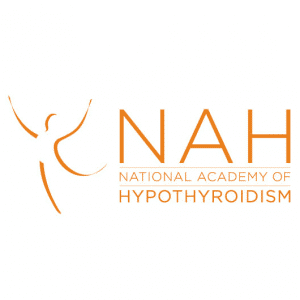 Optimal thyroid levels are always important, whether you’re on NDT, synthetic T3 and synthetic T4 or just synthetic T4 alone and is of course important to feeling better, but with Hashimoto’s you’ll probably need to consider some other things too. Most commonly, cutting out gluten from your diet entirely is said to be the most beneficial thing a Hashimoto’s patient can do to relieve Hashimoto’s symptoms and lower antibodies. This is due to gluten apparently triggering the same autoimmune reactions that cause you to have Hashimoto’s in the first place, since the cells of your thyroid are similar to that of gluten, and it confuses your body, increasing inflammation and antibodies as an attack on your thyroid is launched, destroying even more thyroid tissue, and so worse hypothyroid symptoms occur. As a result, many Hashimoto’s patients eliminate gluten from their diet, and see good results. Something like this is always worth a trial, and giving it a few months (at least) will give you a good idea on whether it helps you. I have created a How-To article here. It’s also important to know that gluten sensitivity and being a Coeliac Disease is completely different, too. You can be sensitive but not show up on Coeliac tests. Other food sensitivities with Hashimoto’s are also common – dairy, nuts, eggs, citrus foods etc. 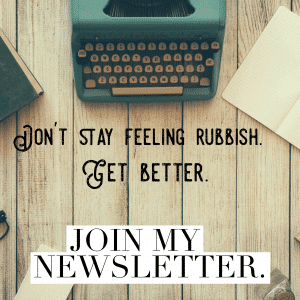 You can try an elimination diet whereby you remove them for a period of time and then reintroduce them one by one and keep a close eye on your symptoms to see which are your issue. It is also important to check your adrenal health. A lot of thyroid patients have some degree of adrenal dysfunction. The adrenal glands manage our response to stress and danger and with Hashimoto’s, we often have inflammation or other disruptions going on in the body that the adrenals react to with the stress response. Over time, this can be just as debilitating as hypothyroidism in its own right. Having a leaky gut, yeast overgrowth (Candida), GERD, acid reflux or other digestive/abdominal issues or complaints is also very common with Hashimoto’s, as the gut lining becomes compromised over time, or yeast becomes overgrown, opening us up to issues such as food sensitivities, reflux, constipation and even difficulty absorbing nutrients and vitamins. Low levels of iron, B12 and Vitamin D can be a sign and must be addressed. 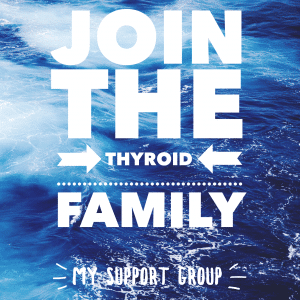 Each one can cause their own set of symptoms on top of your hypothyroid symptoms. Hashimoto’s also puts us at an increased risk of blood sugar imbalances. Before I realised the importance of managing my blood sugar levels, I would get ‘hangry’ (hungry and angry) several times a day, as my blood sugar would drop after a big spike from the sugar and carbs I was eating a lot of. Other signs of blood sugar imbalances also include headaches, feeling faint and dizzy, feeling hungry again quickly after eating, feeling tired, grouchy and irritable, though. Until recently, I wasn’t aware that these low blood sugar moments were putting a lot of stress on my adrenals and also likely contributing to my high thyroid antibodies. So learning how to manage your blood sugar by eating foods that stabilise it, is also important. 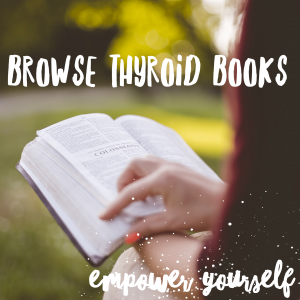 Next Don’t Just Read Thyroid Books and Websites, Put It in to Action! I have a question, what if my thyroid was removed, in two operations, in the same week. Result confirmed papilloma carcinoma. Do I still have Hashimotos that was actually only diagnosed after both operations, or has that gone now that I have no thyroid? Yes, Hashimoto’s doesn’t go away with a thyroidectomy unfortunately. You are so interesting! So good to find another person with original thoughts on this subject. I’ve learned many important things through your post. You’ve made some decent points there. I checked on the internet for additional information about the issue and found most people will go along with your views on this web site. Excellent write-up. I love this website. Thank you, happy to have you here!